The #Vikings punt and GB will take over on their 19. 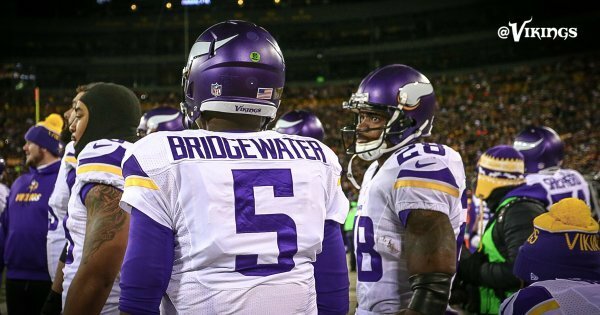 Peppers and Matthews combine nicely on sack of Bridgewater to short-circuit Vikings' drive. Little line game gets to the QB. Old-fashioned Black & Blue Division football. Also known as Boring as S--t.
Great play recognition by #Vikings ' DL to help sniff out that RB screen. A 3rd-19 attempt for Green Bay then falls short. Breaking News! Muslims take over Federal building with deadly arsenal of guns. Oh wait. They're middle aged white guys. Never mind.
.@athielen19 moves the #Vikings into GB territory with the 1st down catch. wait was that a 1st down pass? McKinnon leads #Vikings with three targets here early. He's been much more involved of late. 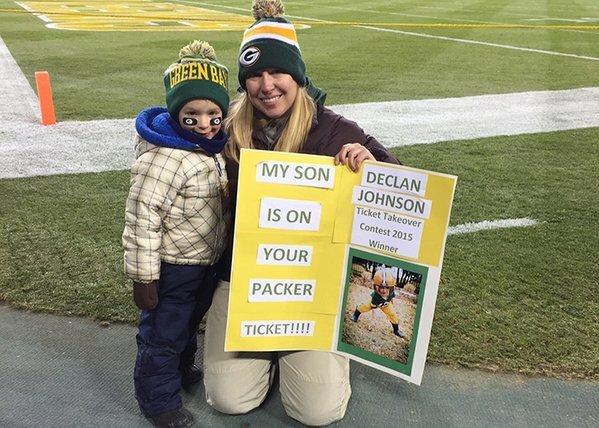 Creates mismatches as a receiver. 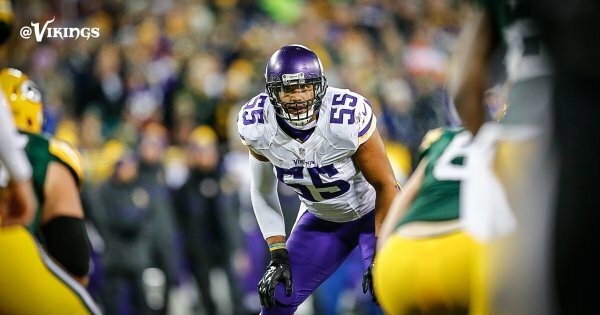 A personal foul penalty on Clay Matthews puts the #Vikings at the GB 11. 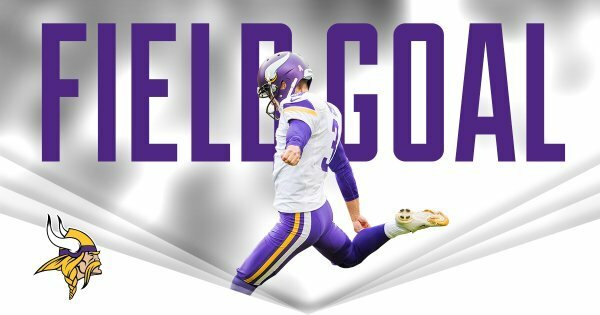 Walsh is good from 32.
.@BlairWalsh3 connects on a 32-yard FG. Walsh now has 34 FGs this season, the most in the NFL. Norv'S plan must be field goals! #Vikings stall in red zone, but a couple first-down throws from Bridgewater are enough to take a 6-3 lead. Vikings corners have missed a couple tackles this half. Xavier Rhodes juked earlier; Terence Newman couldn't wrap up one-armed tackle. 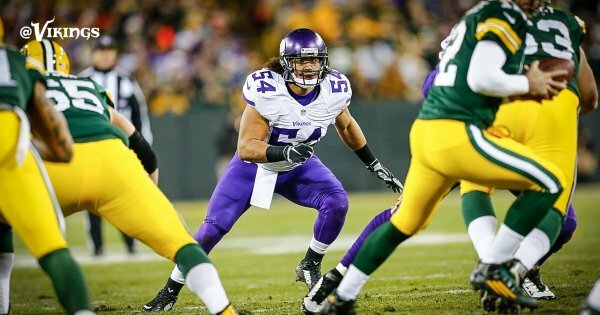 That penalty on Newman clearly comes from Zimmer telling his defensive backs to get in the face of Rodgers' receivers.
.@EricKendricks54 with a big play to force a 4th down. #Vikings call timeout. Officials reviewing the last play. Richard Rodgers initially ruled down before ball popped out. Call on the field was receiver was down before the ball came out. 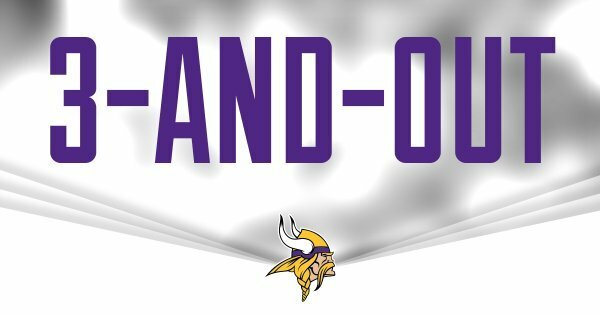 Ruling on the field stands and it's 4th down.
.@XavierRhodes29_ breaks up the 4th down pass and the #Vikings take over on their 40.
.@JetMckinnon1 moves the #Vikings to midfield and they call their 2nd timeout.